Many grandparents have close relationships with their grandchildren, and play a very meaningful role in the life of the child. Sometimes grandparents even raise their grandchildren when the parents are unable or unwilling. 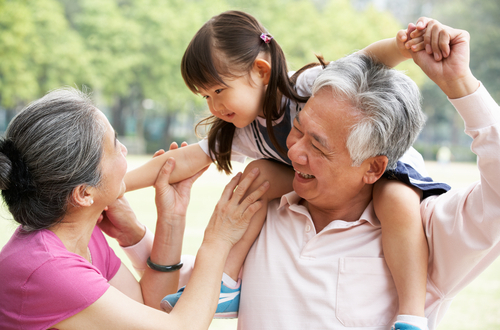 Some grandparents wish to have their rights to visit or raise their grandchildren preserved legally. Alyson and Amy can assist you in the area of grandparent’s rights.